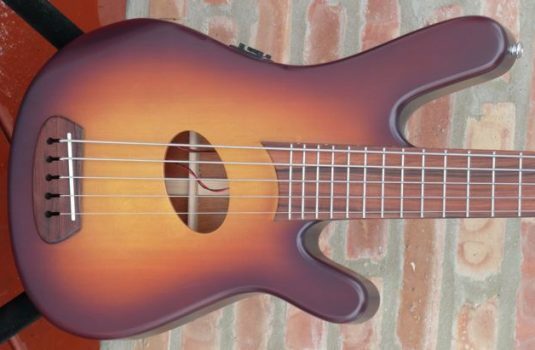 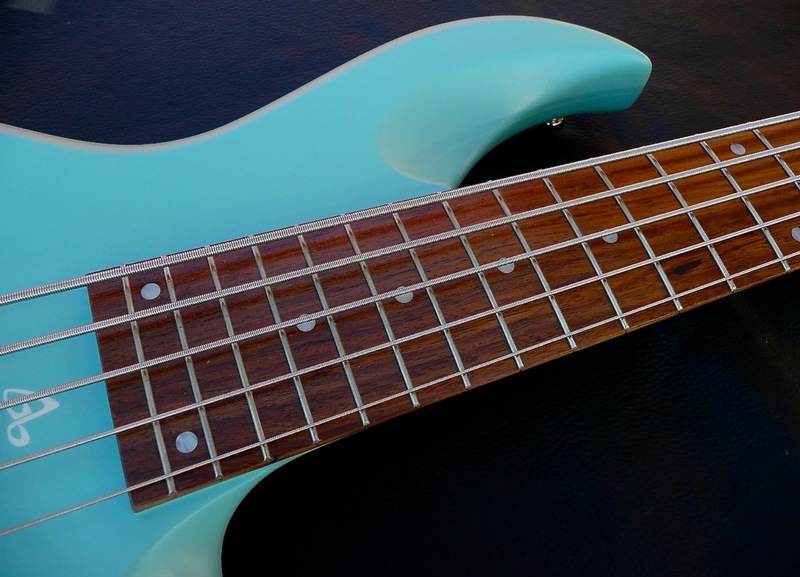 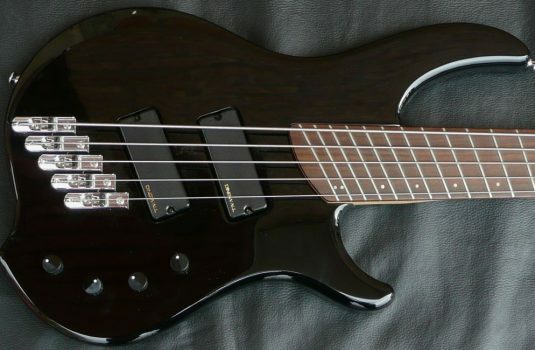 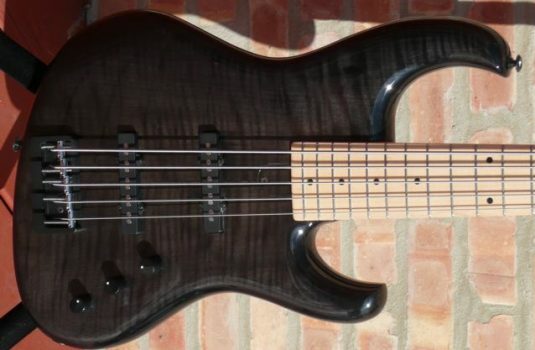 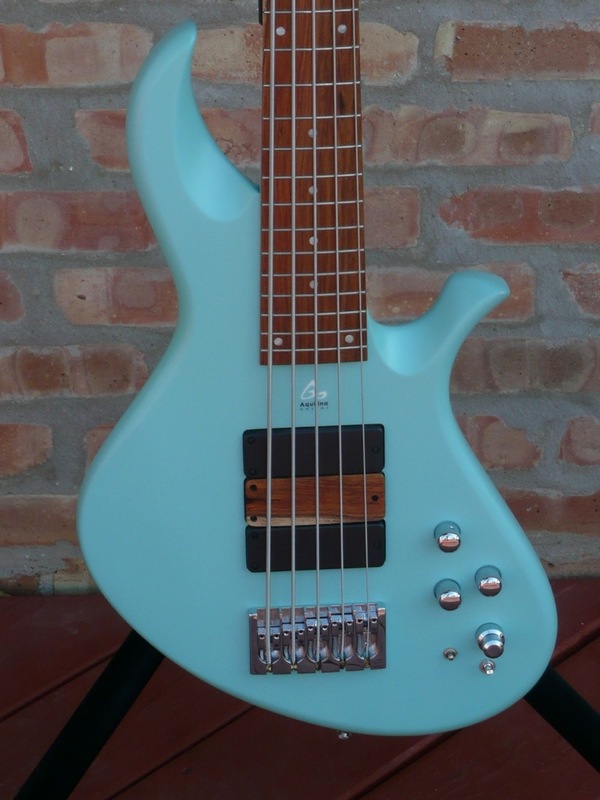 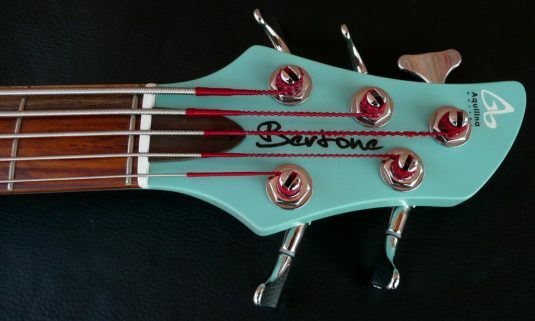 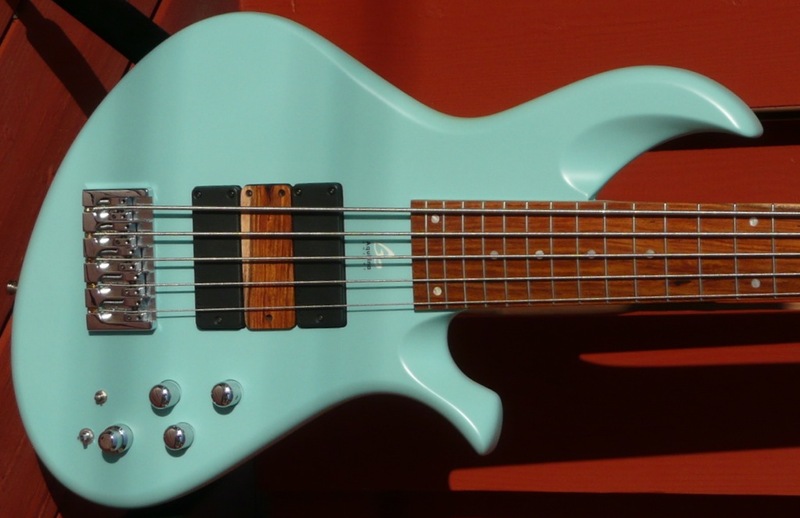 The Bertone is an impressive bass on all counts – tone, playability and looks. 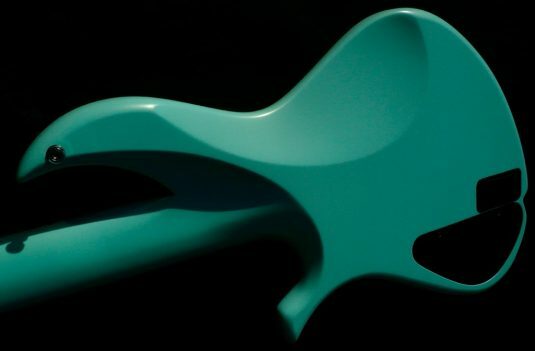 It fits well on a strap and on your lap. 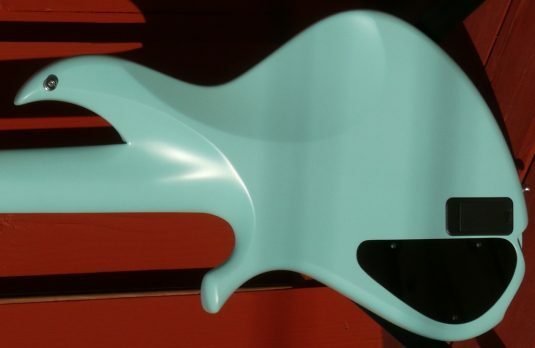 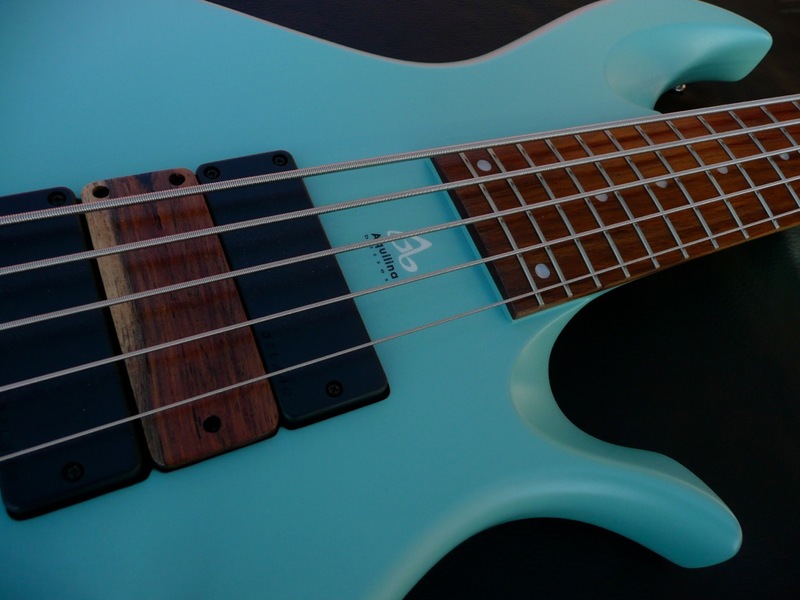 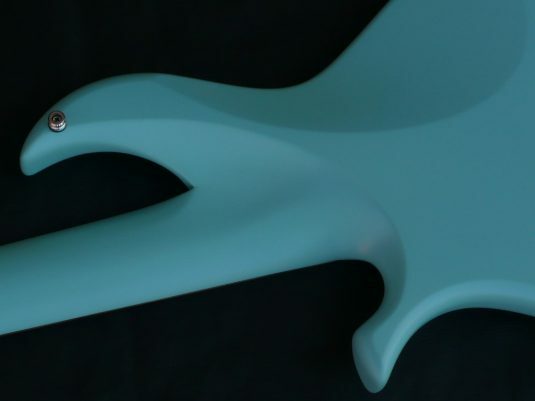 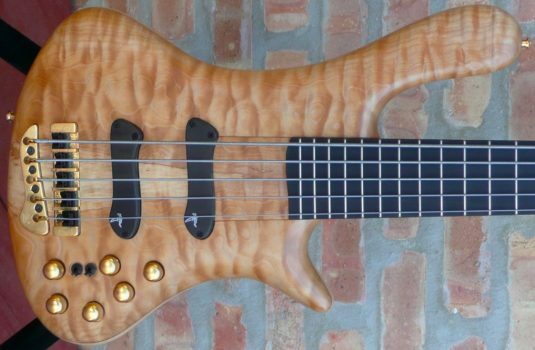 Most of us love beautiful wood on a high end bass , but what about a classy and very well done paint job ? 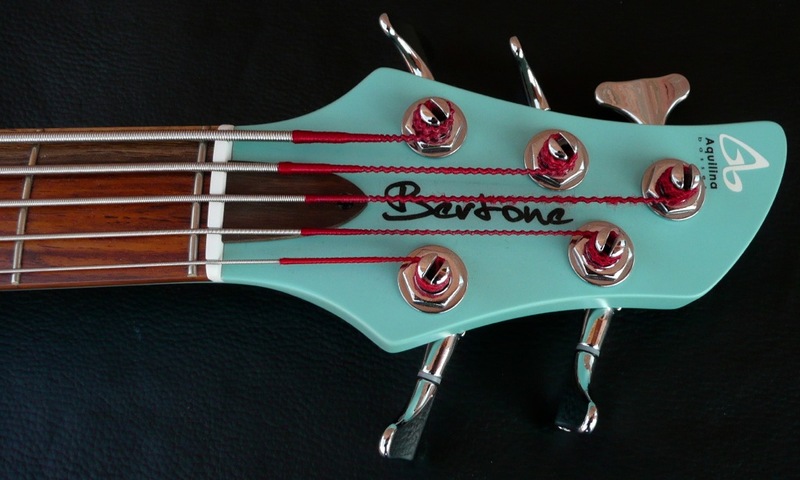 I do like the looks of this bass – like fine sculpture. Looks are important, function is mandatory , and you will not be disappointed with this bass.